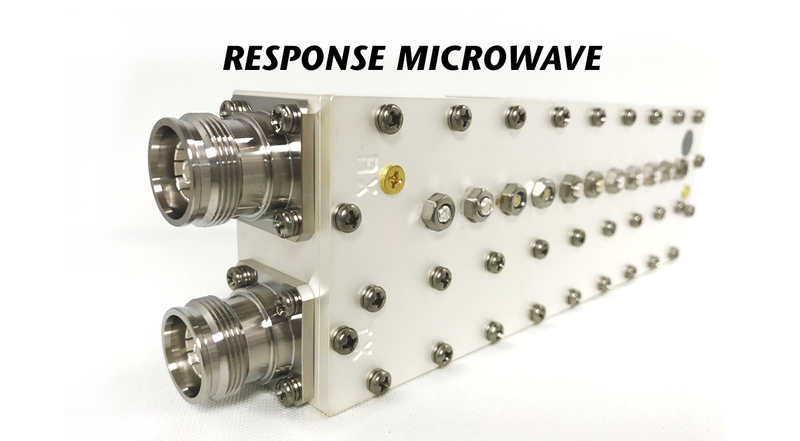 The new RMDU.0-25004310f offers Tx band of DC to 1 GHz and Rx band of 1.5 to 2.5 GHz, with typical electrical performance of 0.5 dB maximum insertion loss, 14 dB minimum return loss, and 35 dB minimum rejection over the band. Power handling is 50W CW and PIM is -150 dBc. The unit is operational over the -10 to +85ºC range and mechanical package is 2.4 x 7.30 x 1.3” plus 4.3/10 female connectors.